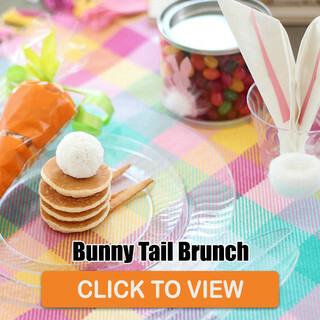 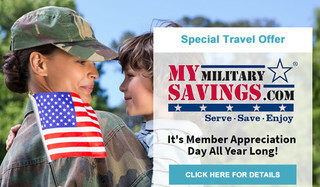 If you’re looking for the latest Commissary and Exchange deals to get the most from your dollar, be sure to check our Hot Deals page for a wide variety of weekly and monthly specials deals aimed directly at today’s busy military families! 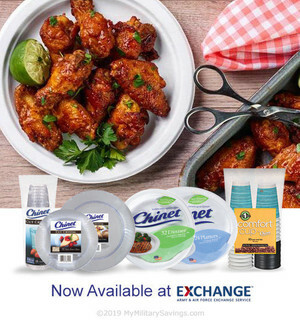 These products are now available at Exchange. 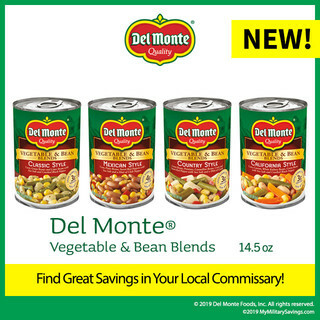 Find savings on these products at your local commissary thru April 2019! 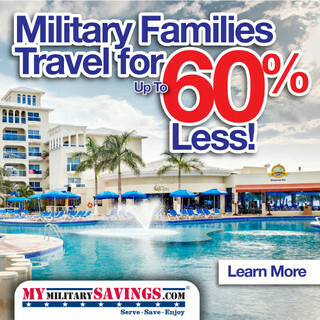 Military families travel for up to 60% less! 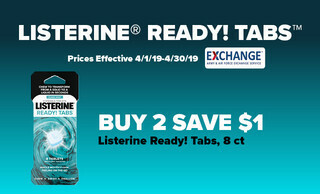 Find this offer at your local commissary thru April 2019! 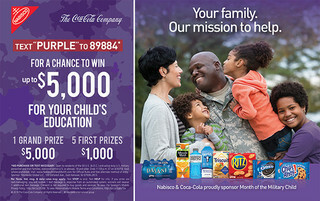 Enter for a chance to win up to $5,000 for your child's education from Nabisco and Coca-Cola! 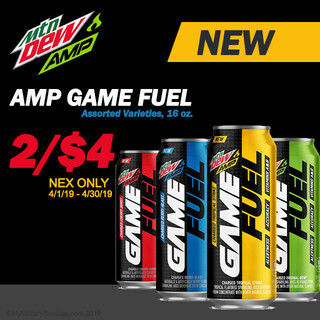 NEX Savings From AMP Game Fuel! 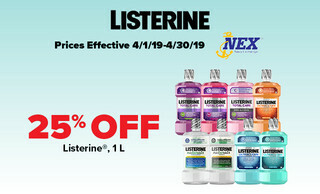 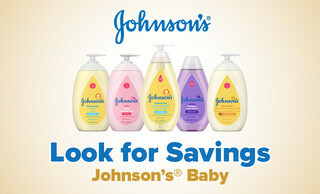 Find this offer at your local NEX 4/1/19 - 4/30/19! 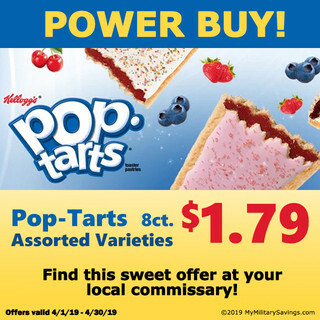 Pricing and products may vary by Commissary or Exchange location. 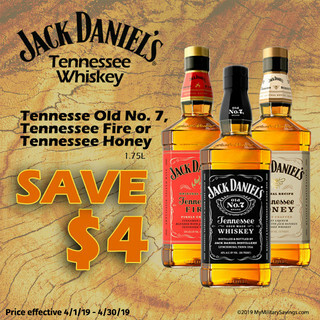 The alcohol items featured represent savings at your local exchange store; actual savings my vary by store. 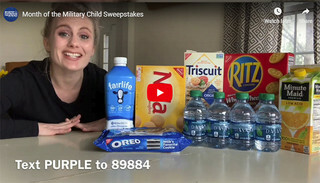 You must be of legal drinking age to purchase or consume these products.